Leaves are falling and that familiar chill is in the air, signifying that winter is right around the corner. In the Northeast, this means snow storms, freezing temperatures and added work for your heating system, but is it up for the challenge? 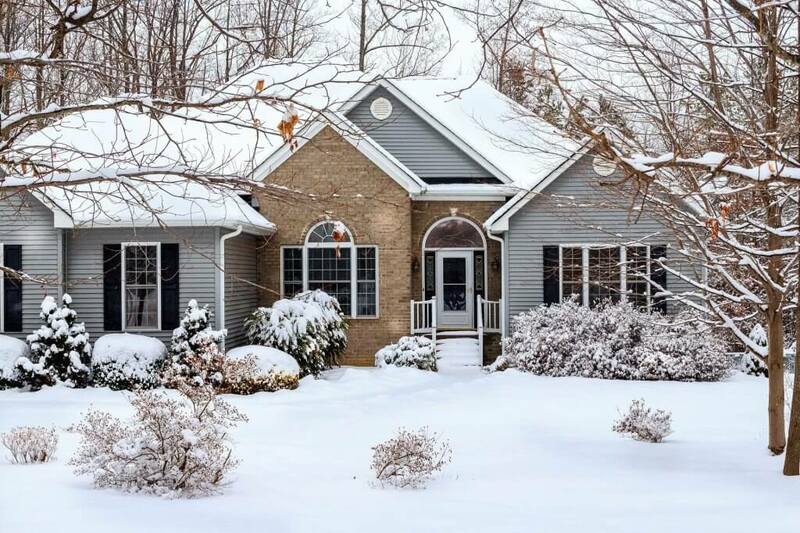 Here are some winter heating tips to make sure you’re prepared for the imminent cold weather. With most HVAC systems, the air conditioner and furnace pass air through the same filter, so yours is probably dirty after running the air conditioner all summer. We recommend changing your filter monthly to keep your indoor air cleaner and reduce the strain on your furnace. It’s best to start the heating season with a clean filter, and stock a few extra to have on hand throughout the winter. We suggest you do a thermostat test run now before it gets too cold. You don’t want to wait until it’s freezing outside to turn on your heat and find out it’s not working properly. Turn the thermostat up and ensure the heat kicks on and warms your home to the desired temperature. If the air coming out does not warm up, or if the heat turns off before the temperature on the thermostat is reached, call us to inspect your system and make repairs if necessary. Make sure your system’s exhaust is clear of any blockage. Furniture and other items can impede the flow of air, which hinders your home’s ability to heat evenly. Though it’s not an active part of your home heating system, a carbon monoxide detector is vital to keeping you safe when your system is operating. Press the “test” button to ensure the detector is working properly. Put fresh batteries in your detector to make sure it will last for the winter. It’s a good idea to have your heating system professionally inspected and tuned up annually. A lot of heating issues go undetected, but having your system inspected by a reliable HVAC company like Girard Heating and Air Conditioning makes certain they are caught before they become a problem. The best month to have your system serviced is February as it tends to be the coldest month where your system will be working its hardest. Girard customers can enjoy the benefits of our Safeguard Maintenance Agreement plan. The plan includes inspections prior to each heating and cooling season, preferential service in case of emergency and a discount on repair parts. We offer both standard and premium plans that are budget friendly and ensure your system will work efficiently and safely every season. Learn more about our products and services at girardheatcool.com.